Objectives for the O & M and Life Extension Working Group. Internationalization objectives, target markets and marketing actions in Bilbao. 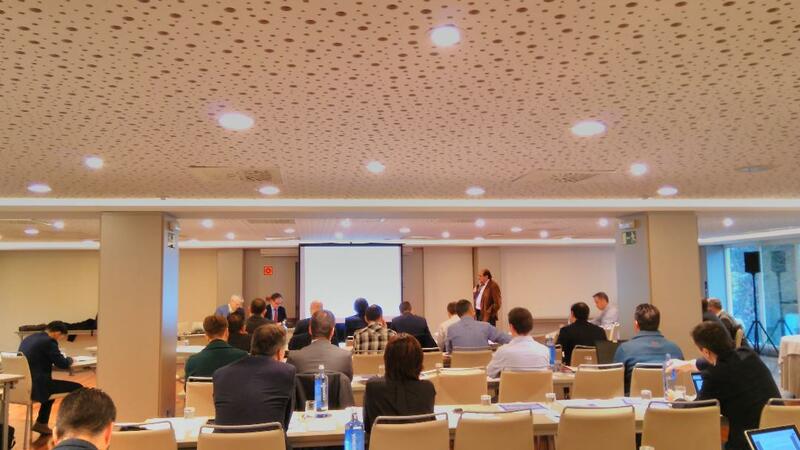 During 2018, the Cluster has worked very intensely in the Public relations, Internationalization Committees (Meeting in Chennai INDIA, Fair and Event in Wind Europe Hamburg and Encounter of Strengthening of the sector in Baluarte Pamplona) and in Collaborative Projects (GERA Projects Technologies for Storage Renewable Energy Management, Cybersecurity and Technological Challenges).